SOARING electricity prices have failed to dim the festive spirit as families across the Coffs Coast push ahead with dazzling displays of Christmas lights. 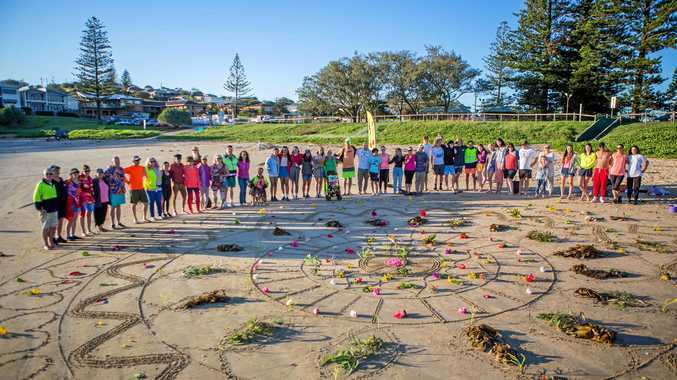 From Toormina to Woolgoolga, west to Nana Glen and in dozens of streets in between, thousands of bulbs are coming to life when the sun goes down. In Lesley Close, where a community sausage sizzle to benefit the Starlight Foundation will be held on Friday night, every household has joined in. Ron Cowling estimates 200 to 300 cars are cruising by each night, and the smiles on the faces of the children in particular are almost brighter than the intricate installations.